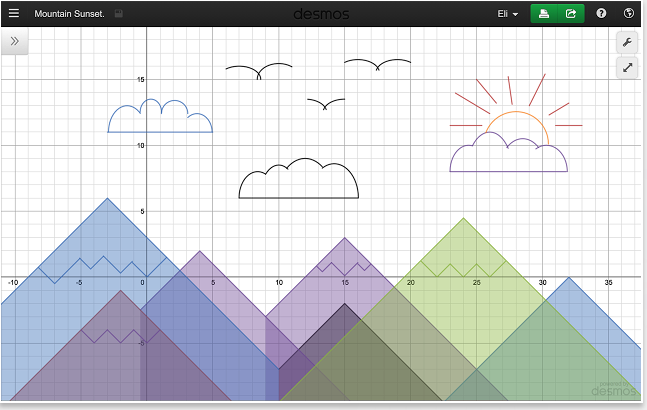 Here is what we have been working on over the last weekend. 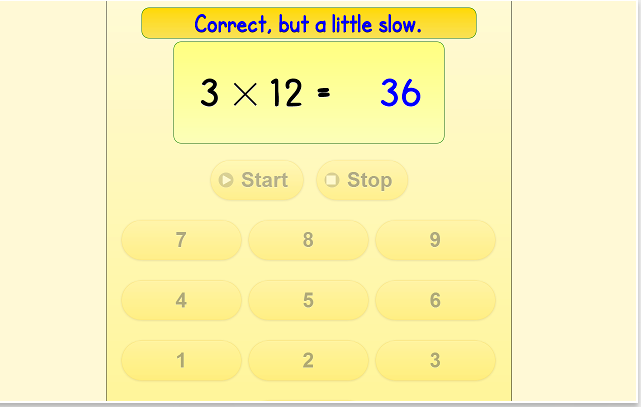 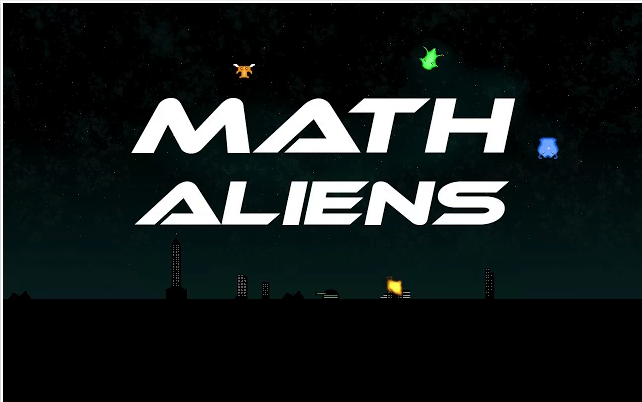 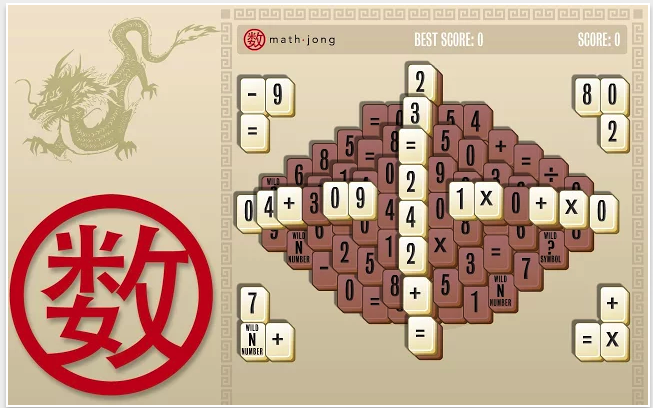 This is a list that comprises some of the best math apps and extensions in Chrome store. 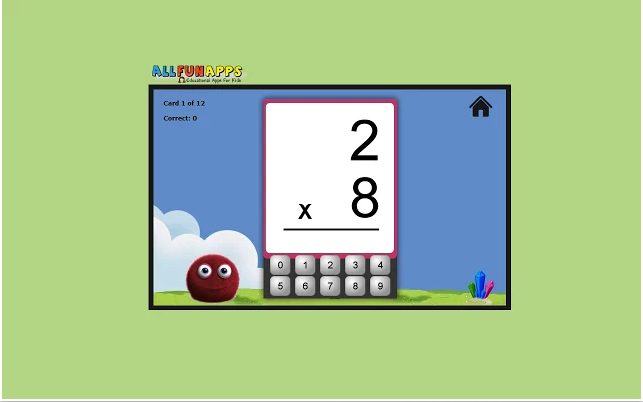 We have literally gone through hundreds of apps to finally decide on the apps that would make the cut.These extensions are meant to help kids develop math skills through a wide variety of exercises, activities, games, interactive simulations and many more. 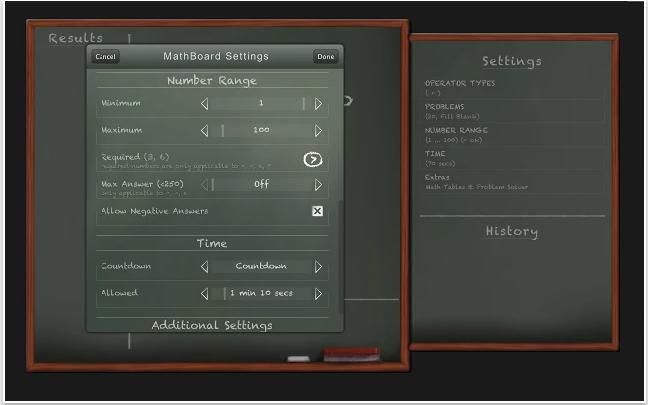 Some of these apps are integrated with Google Drive and are also available for iPad, Android, and Chromebooks. 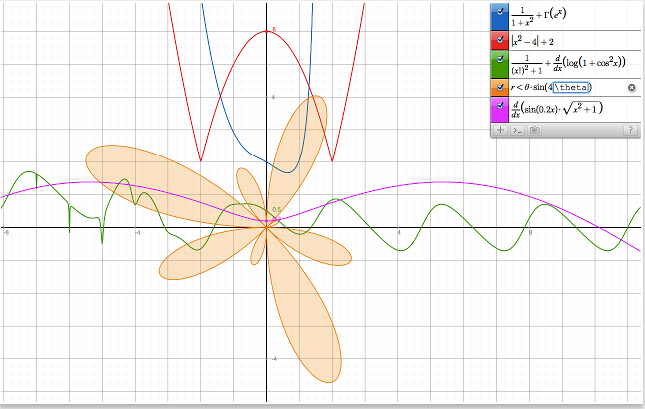 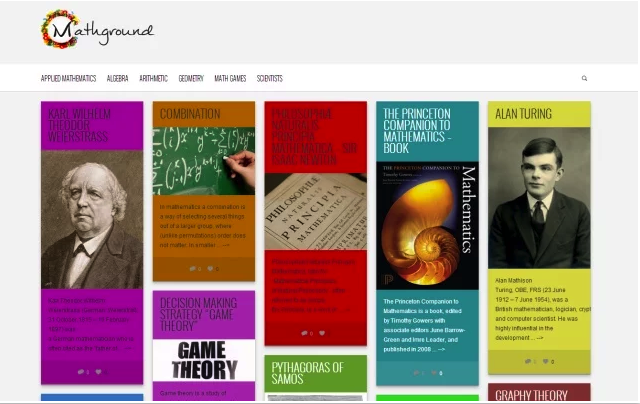 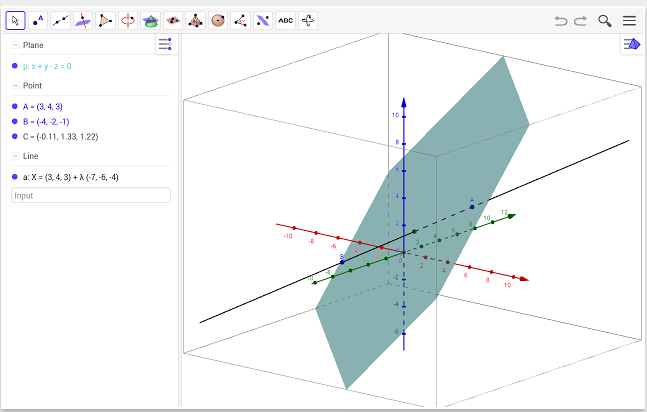 Mathground is a web site like a math library including everything about mathematics. 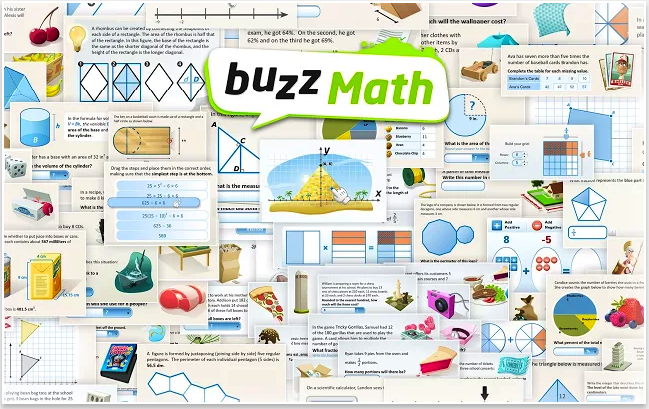 Kids to university students, even teachers find useful and supplementary articles, math videos and other educational materials.